Back by popular demand is our second annual ‪‎Mango‬ Festival! Enjoy a new line up of delicious dishes that make mango a shining star. Our Mango Festival menu and drinks will be available now through July 31, 2016. Pictured here is the Arancia Dream. The perfect description of “orange” fantasy, Arancia Dream parfait features a mango panna cotta, Nata de Coco, tapioca, mango granita and yogurt gelato topped with fresh local mango. The Orange tuile and edible flower add depth to this spectacular summer dessert. Also featured is our ‘Mango Tango’ salad and Hawaiian Mango risotto, ‘Tropical Flair’. See you at the restaurant soon! 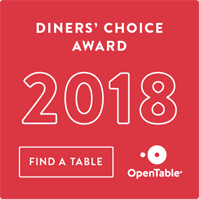 Come join us at our sister restaurant! 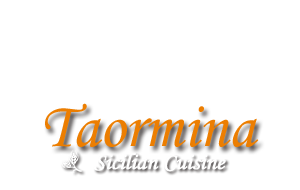 Copyright © 2019 Taormina Sicilian Cuisine. All rights reserved.